What is Wiki Hosting and when one should opt for Wiki Hosting? 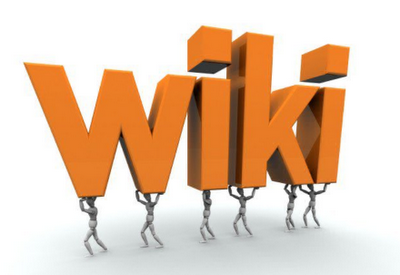 Wiki hosting is used to generate content and bases of knowledge. It helps to expand ideas and other topics through updates, revisions and adding more to the information already available via virtual means anytime. They all have separate domains. Wiki hosting is also used to publish content, share documents, connect with people and create communities. Wiki hosting supplies users with a simple way to build a knowledge database that can be edited by assigned individuals or other visitors. Wiki hosting is known as a professional collaboration solution. It facilitates its users with such tools that make it easier to communicate within a community. The workers are given the access to the vital contact tools. It also helps in building a wiki website which allows people to create a single resource that covers a specific topic about which they are passionate about. These different categories of Wiki Hosting services are also known as Wiki Farm servers but shouldn’t be confused with Wiki “families” i.e. a group of Wikis which are located on a common server. Wiki farms could be non-commercial or commercial and both can be found online for the usage and benefit of the people. The Wiki farms or wiki hosts are area great advantage as prior to their discovery and usage, people had to install and manage the necessary software themselves.